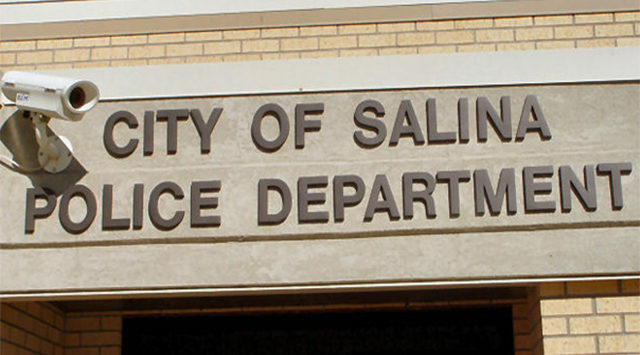 Salina Police have released more details surrounding an accident near downtown that injured a bicyclist. Captain Paul Forrester tells KSAL News that 24-year-old Kody Peterson of Salina was taken to the hospital after he crashed while riding east in the 300 block of E Iron Tuesday night. Police say just after 10pm, Peterson’s bike chain snapped, causing him to wreck on the street. A 2006 Chevy Malibu then hit the bicycle from behind. Peterson was transferred to a Wichita hospital with a possible injury to his pelvis.